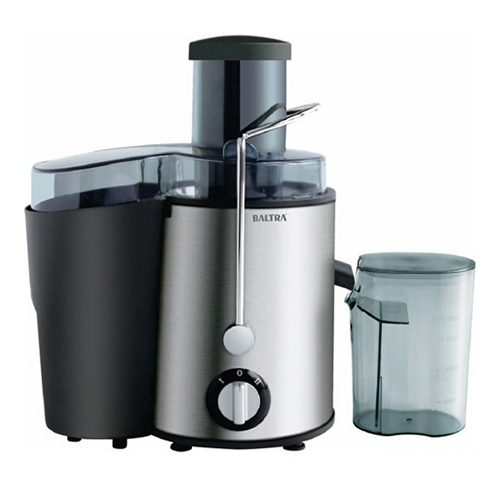 Juicer Mixer Grinder is widely used to mixing, blending and grinding of different food ingredients. It comes with at least two different jars-one used for wet sauces and another for making dry powders. These grinders are made under the supervision of our expert professionals by using smart sensor technologies in their appliance switches off the motor in case of overload, which makes them long lasting. Further, this Juicer Mixer Grinder is available in different specifications and can be customized as per the specific demands of our valued customers.